Hi...thanks for sharing such a useful information here with us. The configuration is looking pretty cool. It can be designed also for commercial or individual use. Last edited by RickyTerzis; 09-01-2017, 08:10 PM. 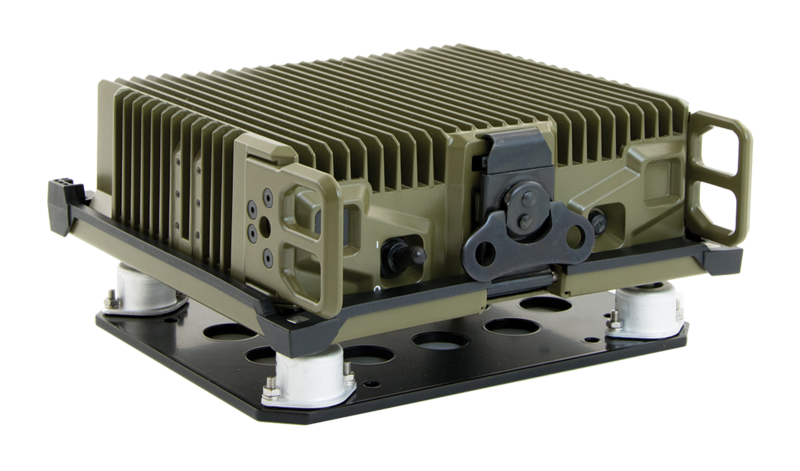 The latest release of Sentry-H delivers mission essential benefits and includes; 3G ALE (STANAG 4538) waveform, Codan’s new secure interoperability function, integration with Virtual Control Point and Sprint software, additional foreign language support and a new mounting hardware for rack mounting (base) and shock mounting (mobility) applications. I receive several private messages about Sentry. 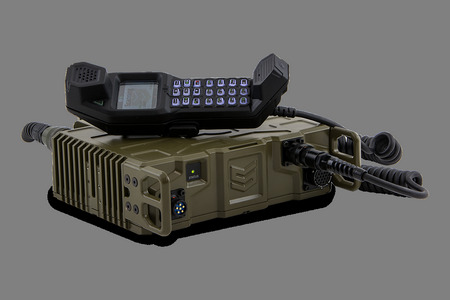 Yes I agree weak point of Sentry radio is handset. If handset fail you cant control radio atall and thats big disadvantage because everyone is know how military use radio specially in critical situation and handset can fail and also cable from handset to radio can be broken also.